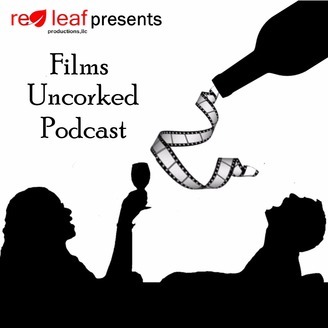 A twice monthly podcast about friends, alcohol, and watching movies. 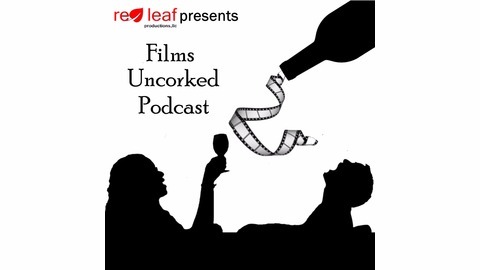 Hosted by Alessandro Molluzzo, Tonia Winer, and Andrew Wilcox. When a senators daughter is kidnapped, and it is believed to be by Buffalo Bill, the FBI recruits Clarice Starling, a young FBI trainee to "interview" Hannibal Lector about his ex-patient. Tori Rosie Lycke returns to watch one of her and our favorites movies!